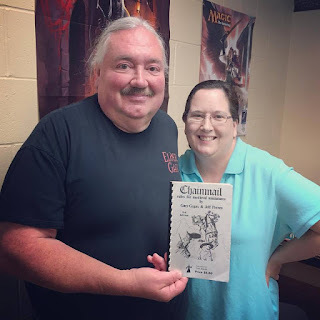 I've been looking for a wargame that I could set up on an extra table and attend to from time to time as a solo game, as many of us old school wargamers did back in the day. A friend of mine suggested that the Field Commander games by DVG were designed specifically for solo play, rather than merely having some options for playing on your own, so I took a look. 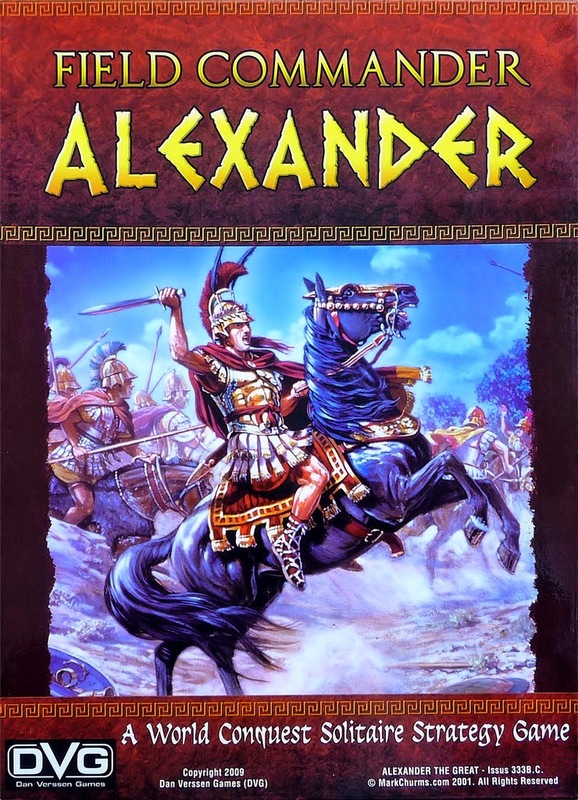 Of the four, I wanted to check out Field Commander: Alexander (2009) because I am mainly a pre-gunpowder wargamer. I'm looking for folks I know to pipe up with any information they might have regarding this game or the whole line if they play one of the others (Field Commander: Napoleon, Field Commander: Rommel, or Fleet Commander: Nimitz). Thanks in advance for any thoughts on this! Description: You take on the role of Alexander the Great in his world-conquering quest to extend the Macedonian empire and achieve personal glory.